Head to mid-Missouri this month to dig into True/False Film Fest and loads of incredible dining. Photo courtesy Stephanie SidotiTrue/False Film Fest puts the audience and the filmmakers face-to-face for thought-provoking discussions. Every February, downtown Columbia is flooded with visitors ready for a weekend packed with thought-provoking films. Since 2004, True/False Film Fest has presented artistic non-fiction films that challenge the audience to re-imagine reality. The four-day event also includes live music, parties, interesting talks and more. The final schedule is released this month, and it’s huge. You can go for a day, or go for the whole weekend. As you plan the films you want to see, use our itinerary to guide you to great places to eat and stay in Columbia, so you can keep yourself fed and rested during your marathon weekend of intellectual stimulation. 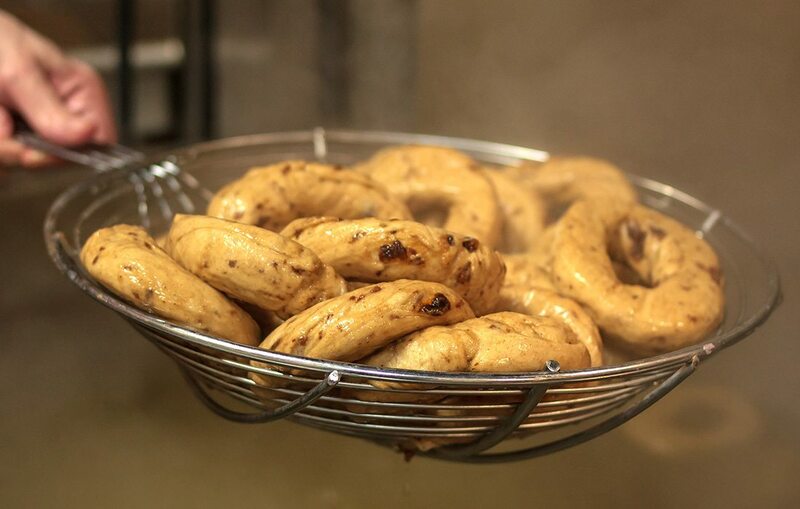 Photo courtesy Dan GillThe bagels at B&B Bagel are boiled—just like they make them in New York. Stay downtown for lunch, and pop into I’m Sushi Burrito during a break between films. Order your favorite fresh sushi ingredients in burrito, poke bowl, taco or salad form for something that’s fresh and colorful. 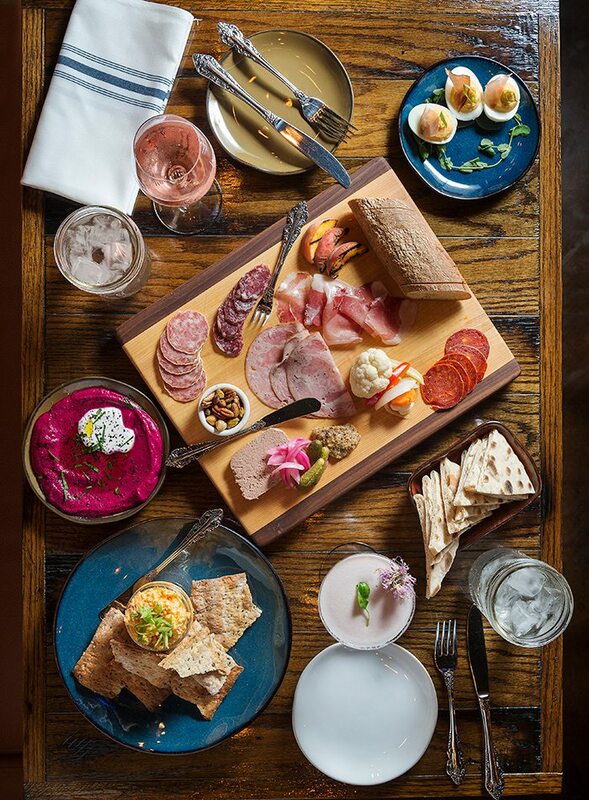 Grab some charcuterie and wine at Barred Owl Butcher & Table. Flat Branch Brewing is a Columbia standby for a locally brewed beer. For dinner, take your time at Barred Owl. Local, seasonal ingredients come together as elaborate charcuterie, killer fried chicken and waffles, beautifully plated pork belly, steak entrees and so much more. And everything has a clever twist: The rabbit confit comes with pepper jelly. The mac and cheese is made with spaetzle. The street tacos are filled with lamb barbacoa. The day is about over, and you’ve been busy. 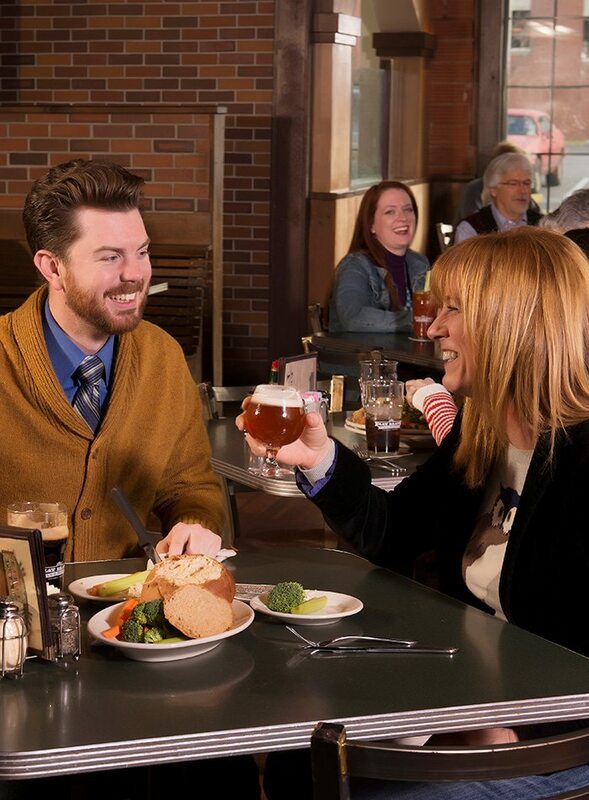 Take it easy and enjoy a locally brewed beer before calling it a night. Look for the seasonal options, or grab a classic Katy Trail Pale Ale. 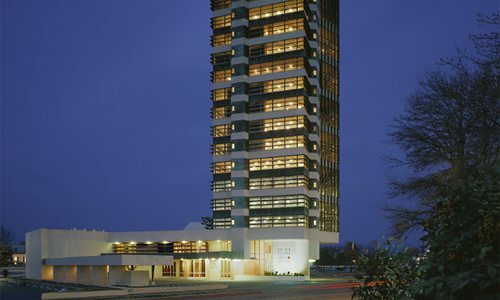 When you’re ready to tuck in for the night, you’ll want a room at The Broadway. This DoubleTree Hotel is perfect for True/False Film Fest weekend because its downtown Columbia location puts you close to the action. 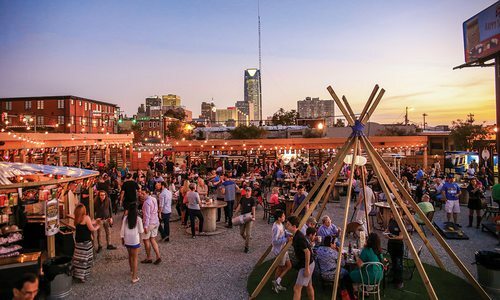 You can dine and hunker down around the firepits on the roof if the weather permits. Passes are $45 to $975. Check the site for pass information. Some pass levels are already for sale, while others open for sale through the month of February. Different passes include different access to films and related events. 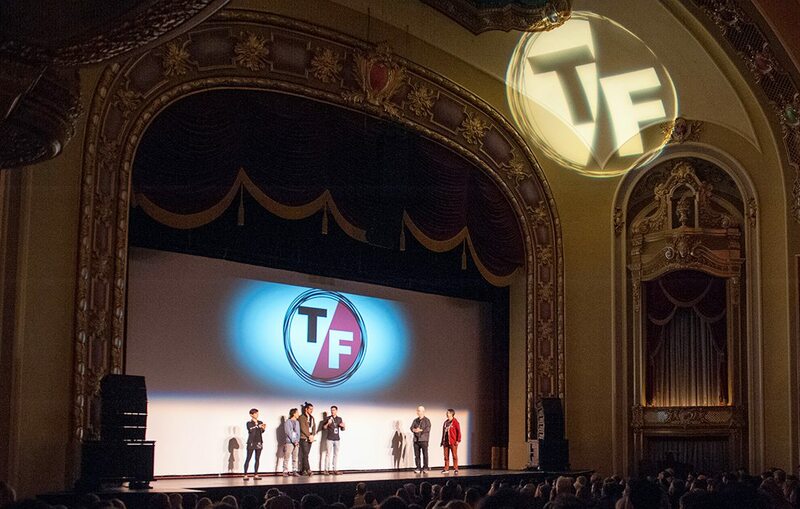 Visit truefalse.org to purchase passes and find the full schedule of films and events. 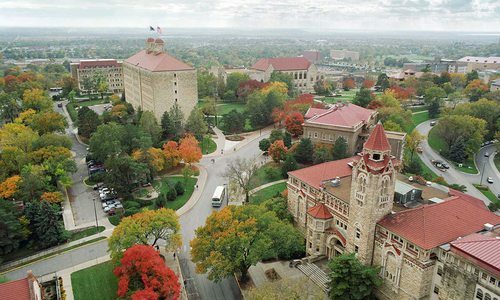 Lawrence’s historic downtown, foodie-friendly dining and artsy vibes are worth a stop.